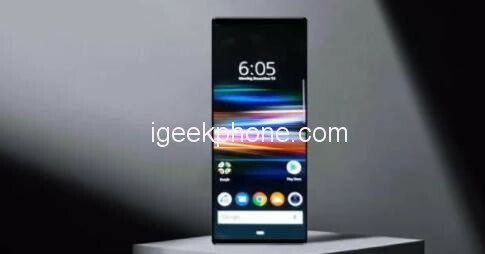 Recently, some netizens leaked the real images of Sony‘s new flagship. The home page of the screen has changed significantly from the past. A virtual button like a pill shape can be seen from the bottom of the screen. It is reported that its role is to hide the three traditional buttons while providing a new full-screen gesture. According to the new render images of this flagship on the Weibo, although the homepage has been redesigned, it seems that the increase in screen ratio does not help much. However, the 21:9 screen design of the phone was confirmed again. Its screen will be 6.5 inches with a 4K resolution + HDR technology. The design does not use Notch, but by narrowing the forehead and chin to increase the Screen proportion of the Phone. 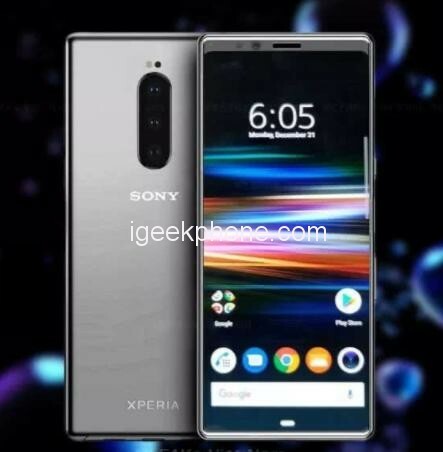 Not long ago, some netizens exposed Sony’s new sensor IMX 666 and said Sony’s new flagship is expected to be launched. Now this news has been denied by a blogger on Weibo. He says that this sensor does exist, but it is just a development prototype, which is actually 1/1.5 CMOS area and will not be used on phones. 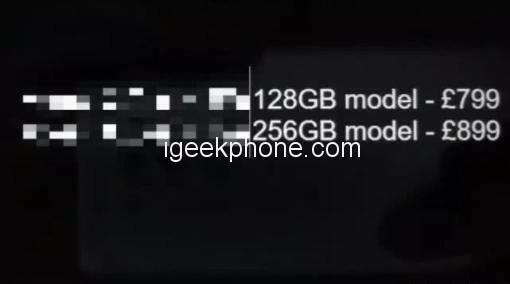 As for the sensor that Sony’s new flagship uses, the blogger gave the 2 statements of IMX664 and IMX500. The IMX 664 supports 48MP and a 1/1.8-inch outsole. The IMX500 is the mid-version of the IMX600 which supports 40MP and 1/1.7-inch outsole. 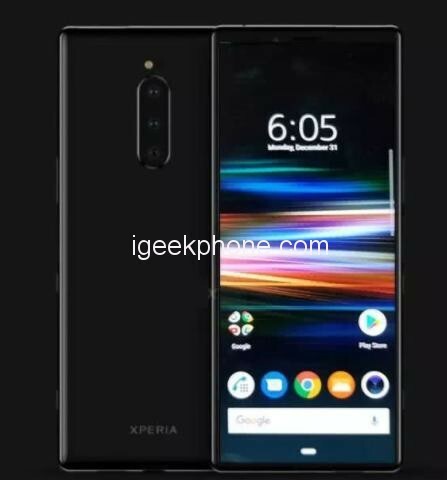 In addition, it is rumored that Sony new Smartphone will be called Xperia N1 which equipped with the Snapdragon 855 coupled with 6 of RAM and 128GB internal storage, On the back, it will feature a triple camera with a side fingerprint scanner, support IP68 waterproof and pre-installed Android 9.0 Pie. As for the price, according to a fresh report, the 128GB version of Xperia N1 will sell for 799 pounds (about $1029) and 256GB version is priced at 899 pounds (about $1157). In this case, it is still very consistent with the previously rumored Chinese price is 7999 yuan (about $1176). At present, the official announcement of the release date will be unveiled on February 21.